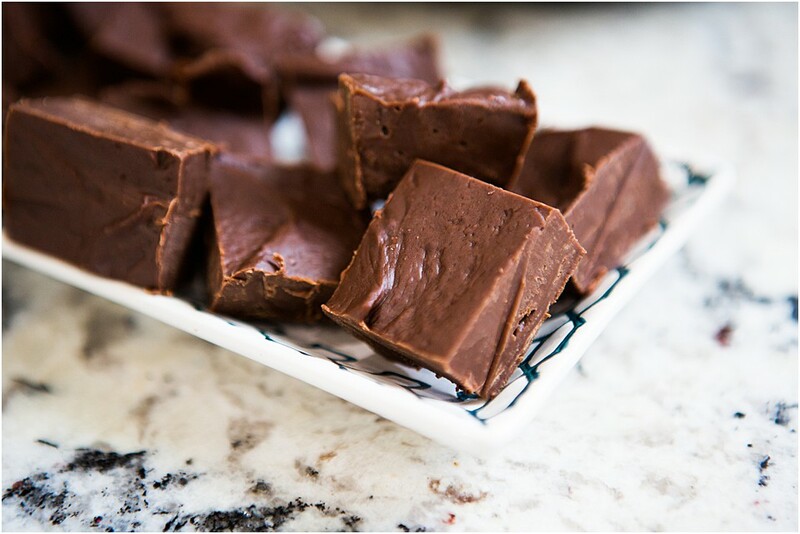 This Instant Pot Fudge Recipe is addicting! 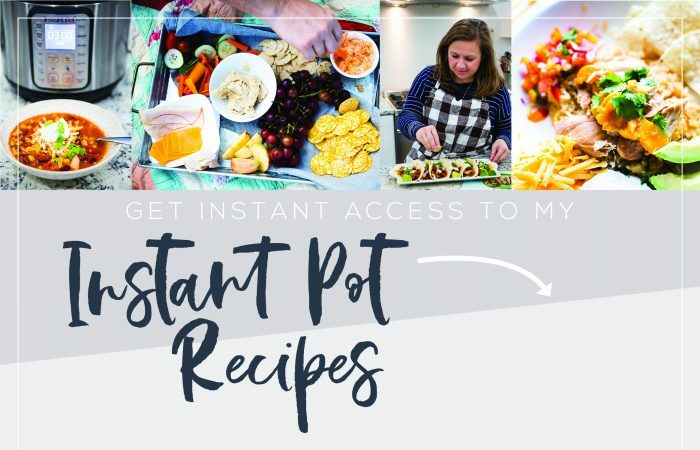 Use this amazing Instant Pot dessert recipe to charm your guests, family and friends! Let me go ahead and warn you on how addicting it is!!!! It’s super easy to make, literally only takes a few minutes and then once you stick it in the fridge to chill – you are good to go! 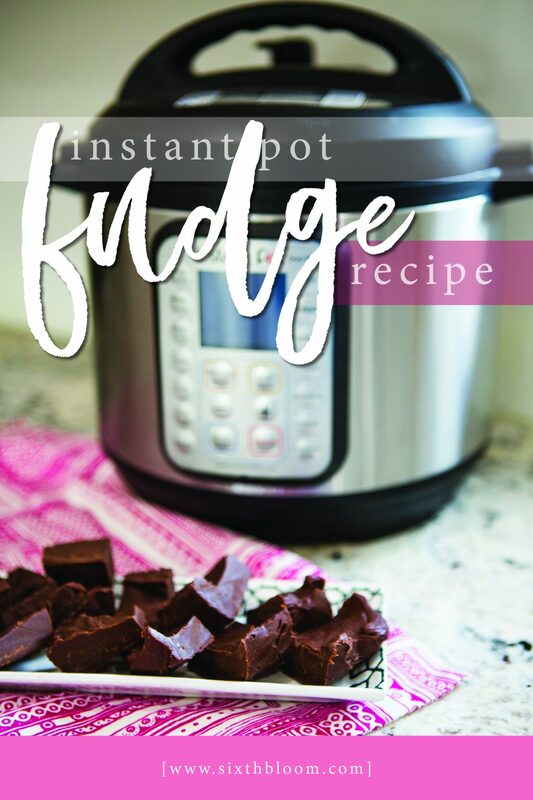 I love that this Instant Pot fudge recipe because it is so simple and quick. 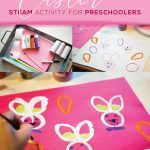 I can keep the ingredients on hand and whip this up in no time… then if we are having company or need a quick treat to take along somewhere I’m all set. 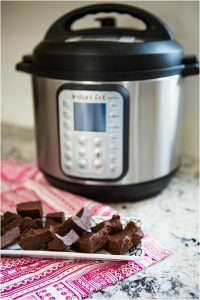 This Instant Pot Fudge Recipe will probably be the first to disappear if you decide to take it to a gathering to share! Step 1 – Set your Instant Pot on the sauté setting and melt your butter. 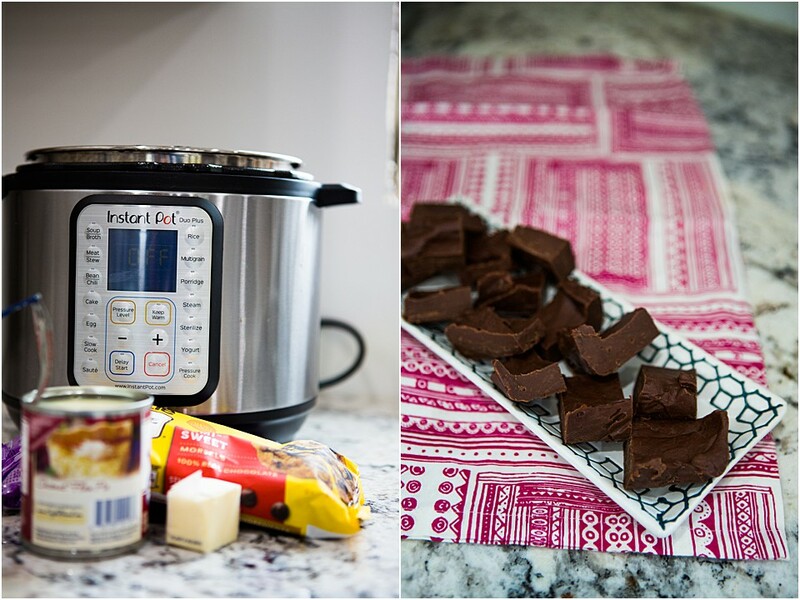 Step 2 – Once your butter is melted, set your Instant Pot on the keep warm setting and add the semi sweet chocolate chips, vanilla flavoring and sweetened condensed milk. 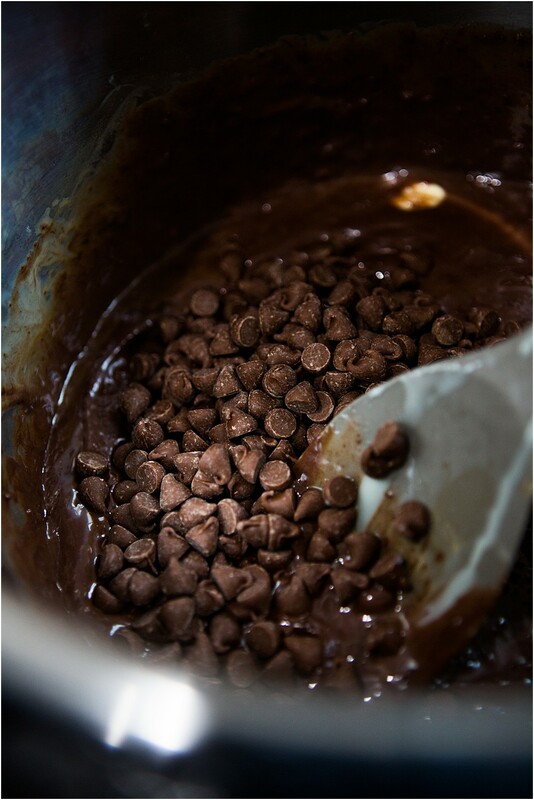 Step 3 – Lastly add your milk chocolate chips. 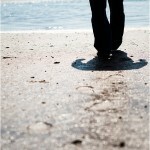 Last Step – I dare you to not eat it all!! Your Instant Pot Fudge is ready to serve! 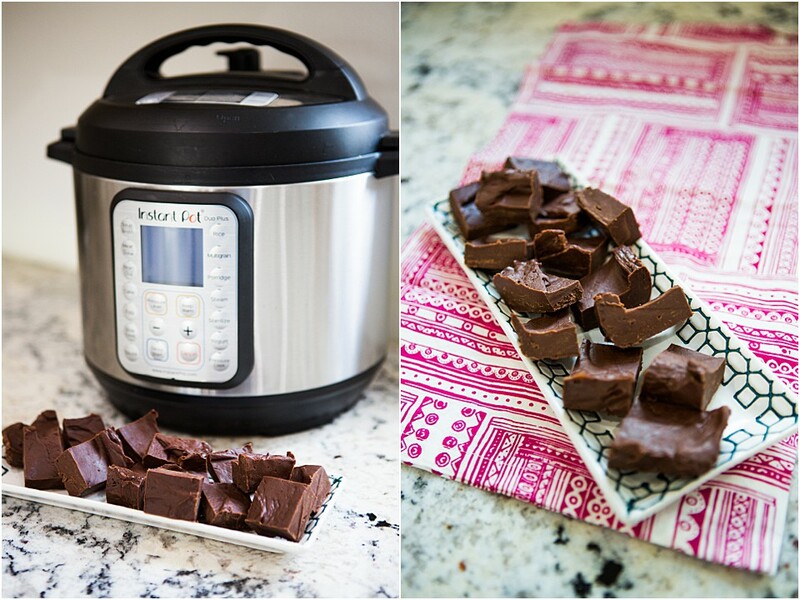 Ready to make this Instant Pot Fudge? Here’s the recipe card with the exact measurements. 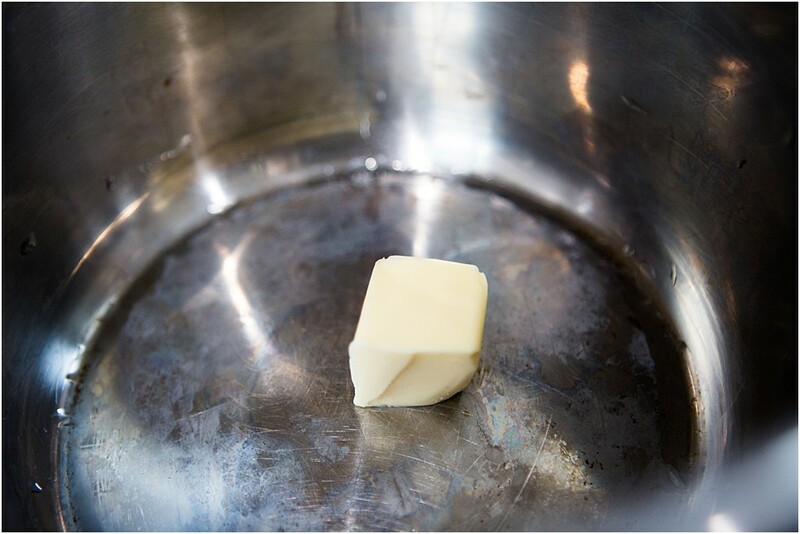 Use the sauté setting on your Instant Pot and melt your butter. 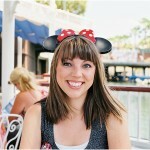 Now set your Instant Pot setting on Keep Warm. 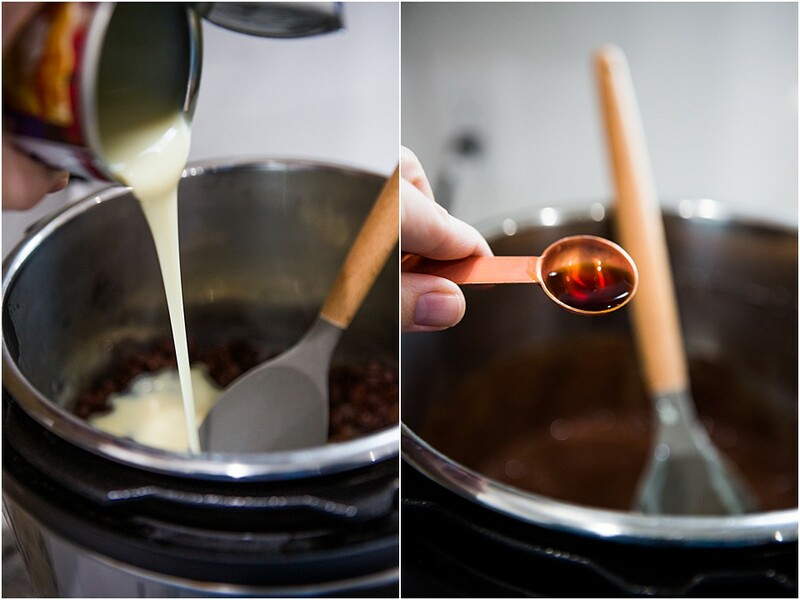 Once your butter is melted mix in the semi-sweet chocolate chips, vanilla flavoring and sweetened condensed milk. Mix well until all chips are melted. Next add your milk chocolate chips, stir until melted. 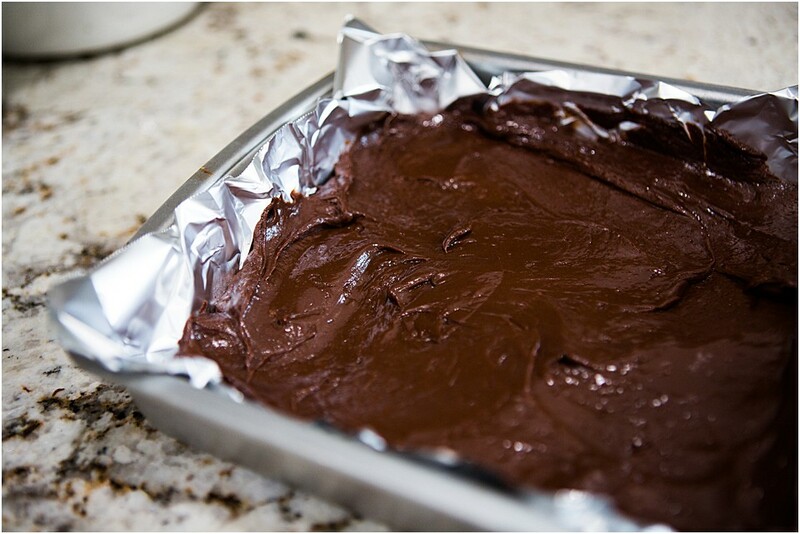 Line a 9x8 pan with aluminum foil and pour your fudge mixture into the lined pan. Place in refrigerator and chill until mixture is solid.